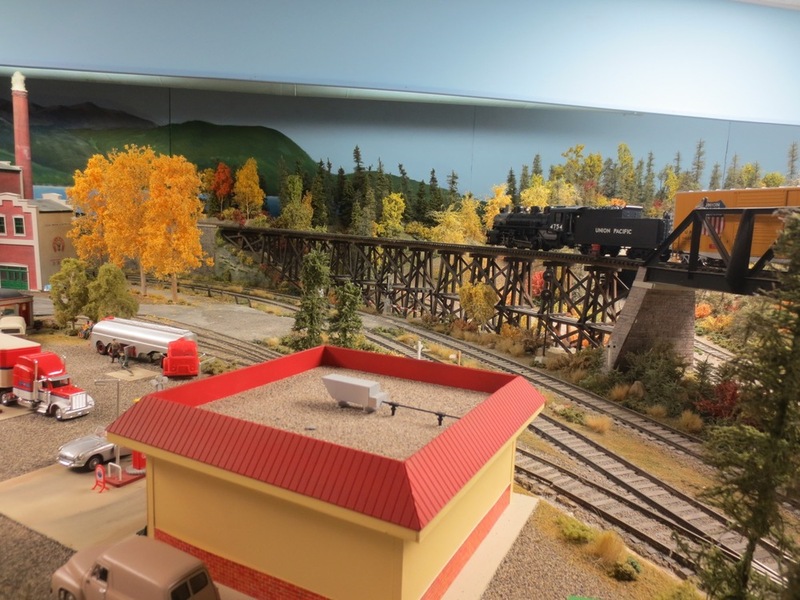 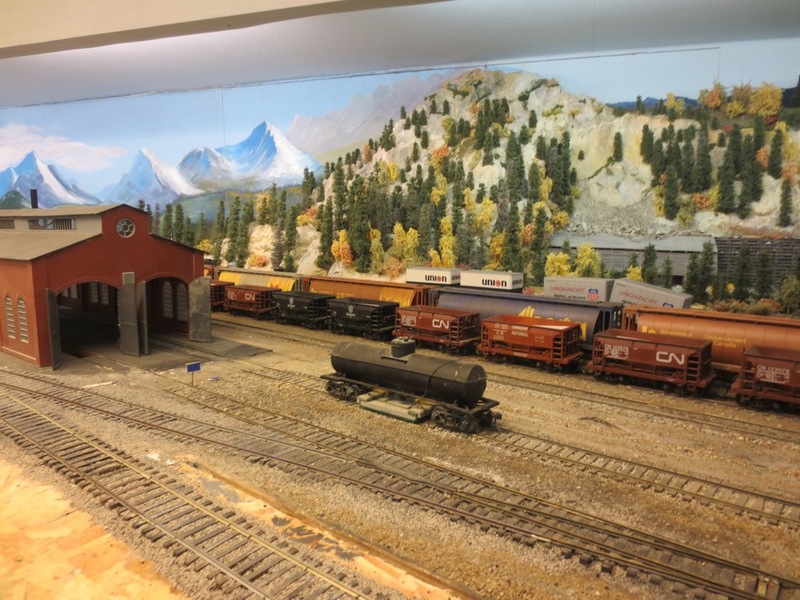 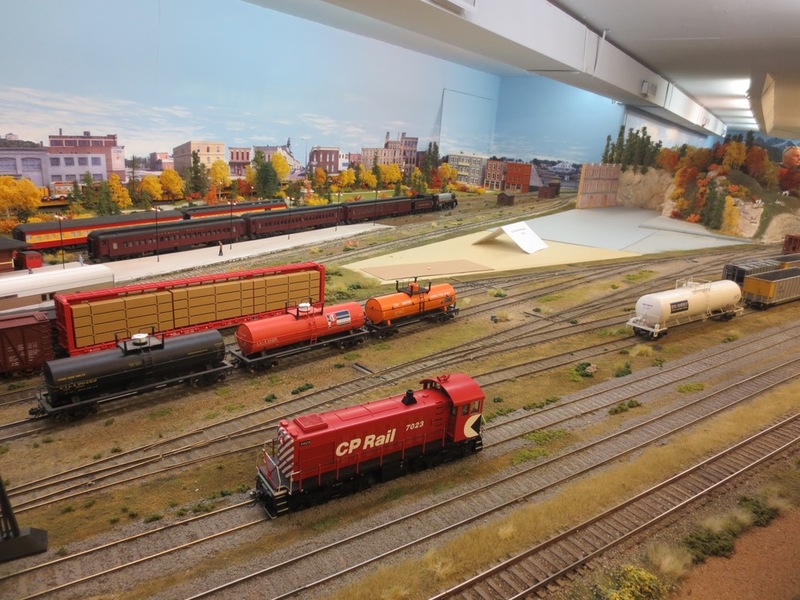 Calgary's Cal-O-Rail had a public open house this past Saturday, December 6th. 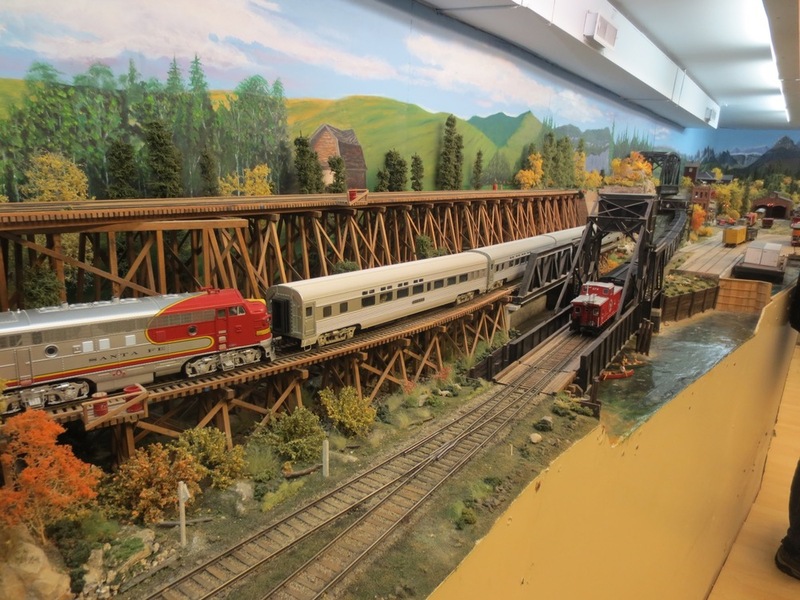 Cal-O-Rail is an O scale club that formed in 1974. 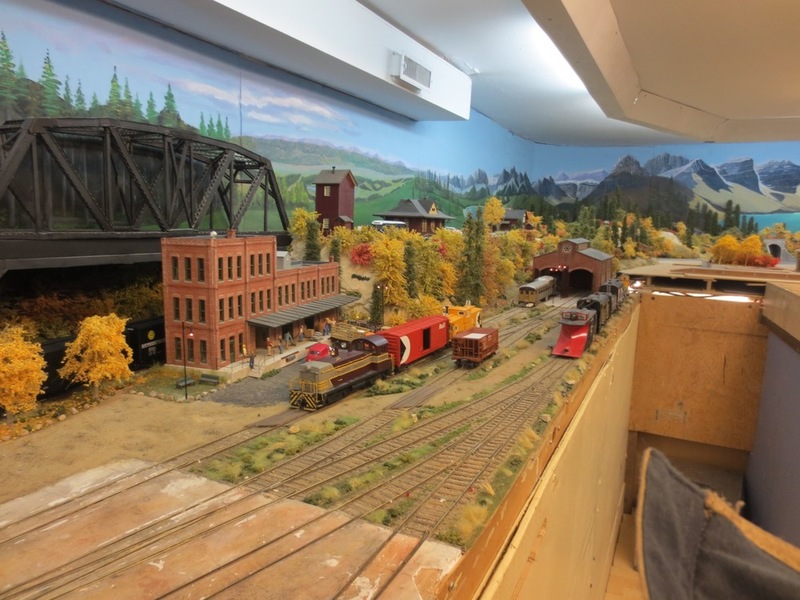 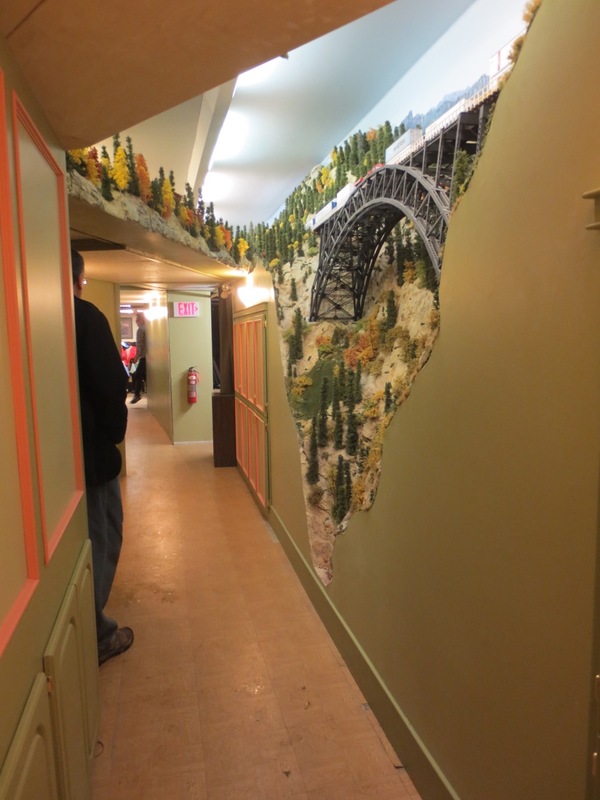 Their layout fills up the basement in a local Scouts building. 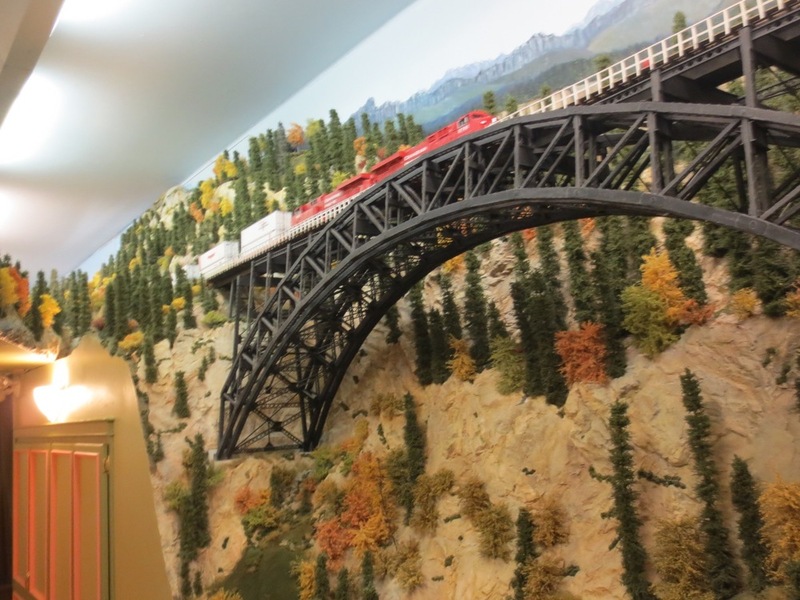 They have some absolutely fantastic scenery and great scenes!